What are the quantities? That depends on the size of the onion, the size of the fennel and the amount of fava beans you have. 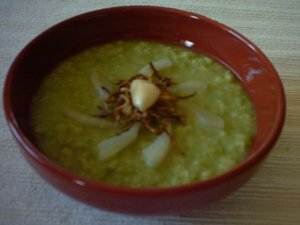 I used a medium sized onion, a big bulb of fennel and a large pile of fava beans. 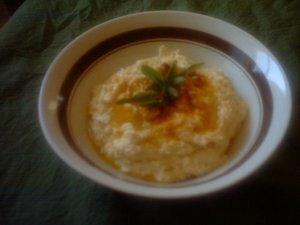 On the Zadi family farm hummus was made with chick peas that we had grown and dried ourselves. We grow and dry our own fava beans as well. Turmeric, paprika, fenugreek leaves and lemon wedges. Hummus means Chick Peas in Arabic. In Middle Eastern parts of the Arab speaking world it has become almost synonymous with a pureed chick pea spread with tahini mixed in. Tahini, a sesame seed paste, is as foreign to me as peanut butter. It is getting late in the season for fresh chick peas, some are starting to look very shriveled. But most are still plump enough to give this recipe a try. It can also be made with dried chick peas. Fresh chick peas come one or two to a pod. Remove the chick peas from their pods before boiling. Shelling and peeling fresh fava beans is a family affair. We, well the women, gather at the table to shell the beans while chatting away, about what I do not know. 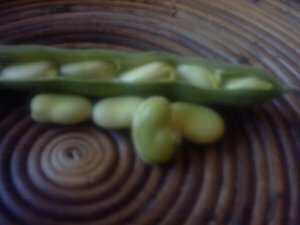 There is no sense of time when peeling them, each one is done with rhythmic hands, snap back the stem, pull away the 'thread', press to open and pull apart to expose the beans. The season is getting late here and the beans I bought this weekend were quite large.